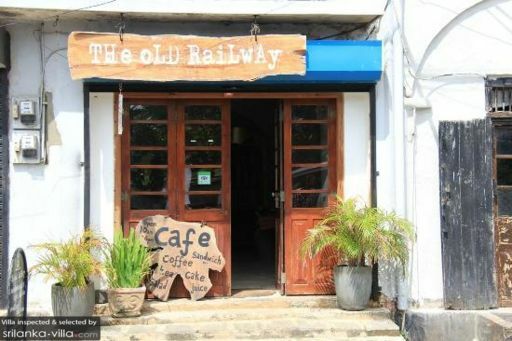 Selected Villas for rent near The Old Railway Cafe (Sri Lanka) - Contact us now! Step into The Old Railway Cafe, and you will feel as if you have stumbled into a magical cave filled with quirky and interesting finds. Apart from offering a selection of sumptuous Western mains, beverages and desserts, the cafe also sells a diverse array of beautiful antiques and ornaments.